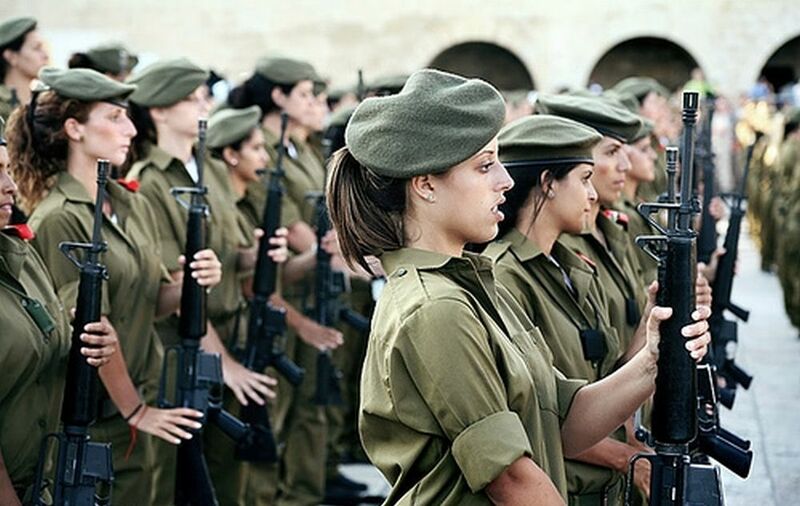 This entry was posted in Israel, Rule 5, Scribbles, The War, Troops and tagged girls with guns, IDF, Rule 5. Bookmark the permalink. Some articles do not require any text at all. Ah, there is something special about a girl in uniform, particularly with a gun.